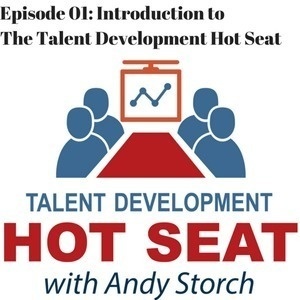 This is Episode 01 of The Talent Development Hot Seat. In this very short episode, I explain why I'm starting this podcast, who I am, what to expect and the importance of constant and never-ending learning and growth. Enjoy! For questions, ideas and suggestions, send me an email or connect with me on LinkedIn. andy@andystorch.com.